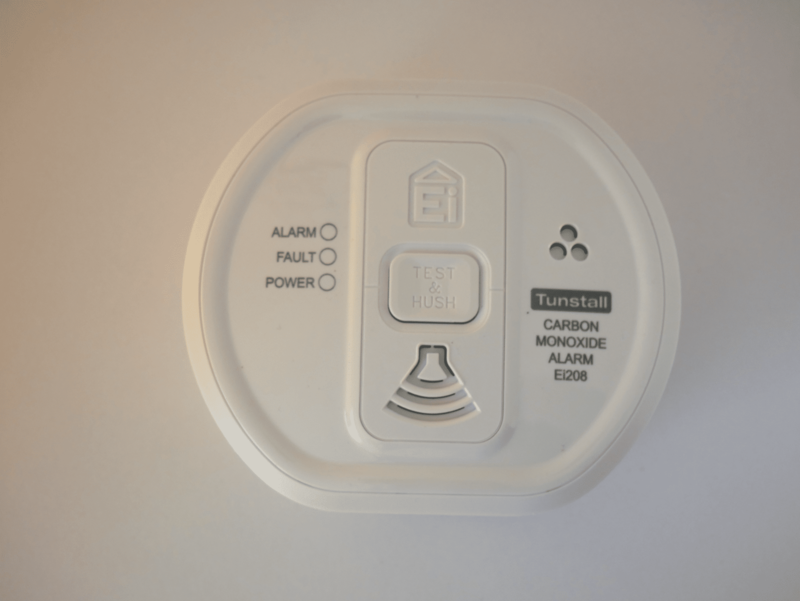 At Tunstall Emergency Response, we know that when a family member lives alone or is otherwise vulnerable, it can be a constant source of worry and concern. 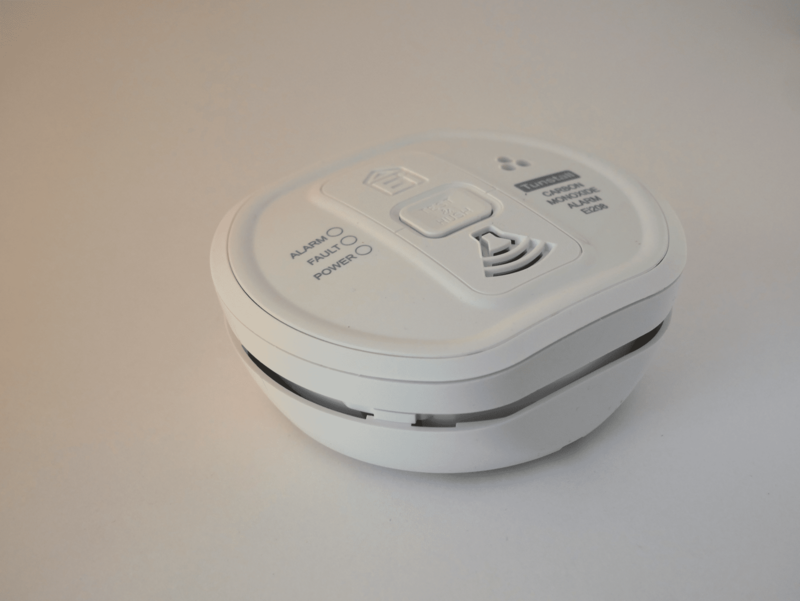 Our Emergency Response telecare products are all designed to connect to our 24 hour monitoring centre. 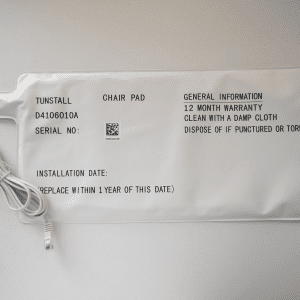 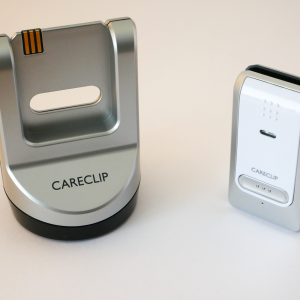 One such telecare product is the CO sensor. 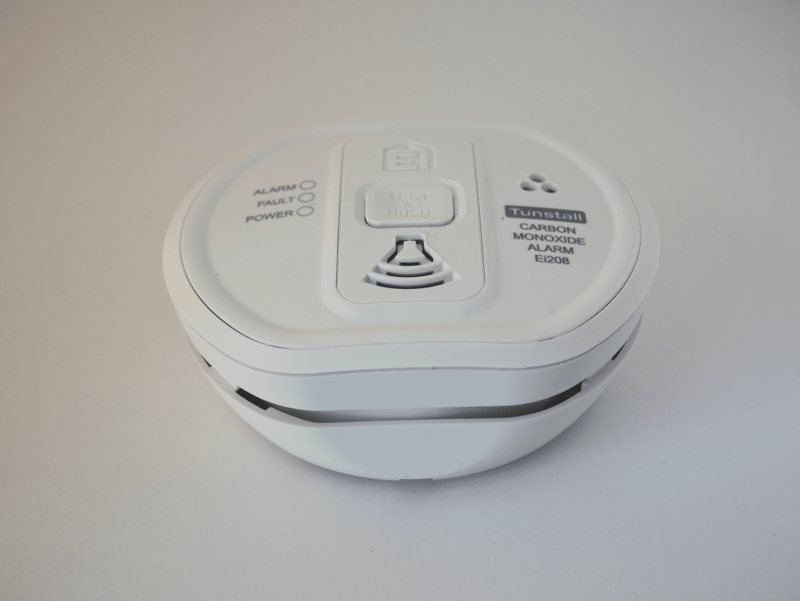 The wireless Carbon Monoxide Battery Operated Detector from Emergency Response provides an immediate alert when dangerous CO emissions have been detected, due to a blocked flue or fault in a fuel burning appliance. 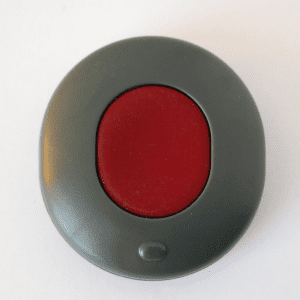 In addition to sounding an audible alarm in the home, the alert is sent to our 24-hour monitoring centre where our trained operators will contact you immediately to assess the situation and take appropriate action. Use Carbon Monoxide alarms but remember these are no substitute for regular inspection and maintenance of appliances, vents, flues and chimneys. 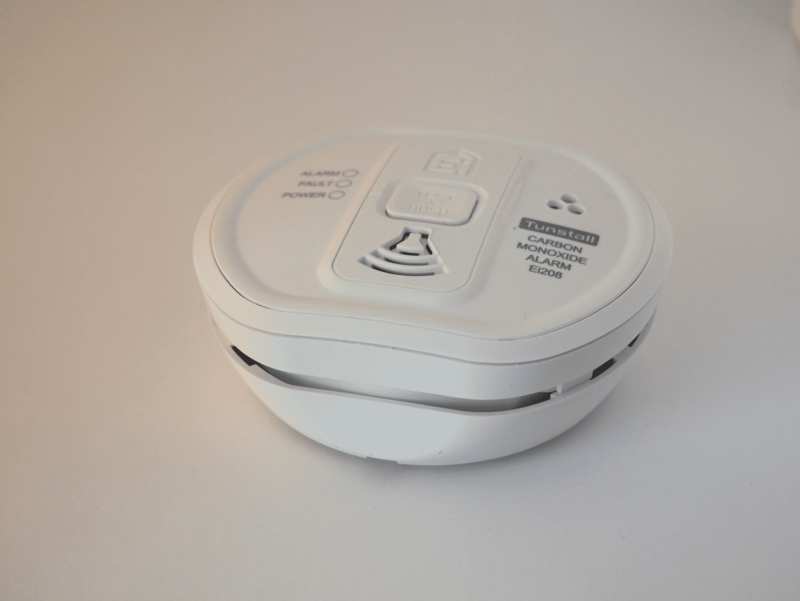 Please remember to test your carbon monoxide alarm, in addition to your other telecare devices, regularly.